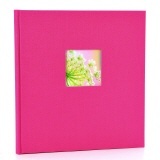 Life is beautiful and colourful, above all! 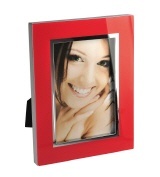 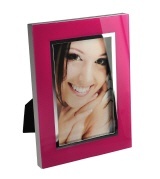 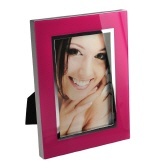 Set colourful accents with appealing photo albums from the Goldbuch photo album collection Bella Vista and keep memories of particularly beautiful moments in your life in a high-quality design album. 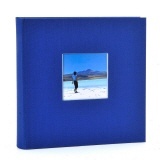 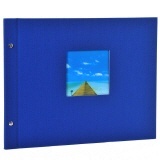 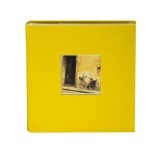 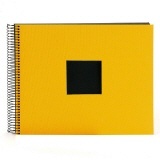 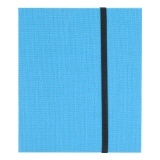 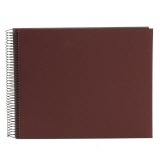 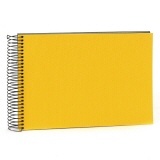 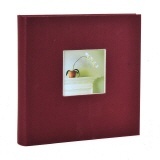 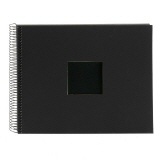 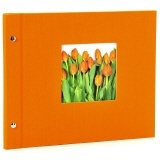 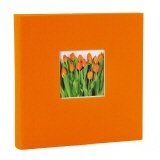 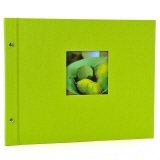 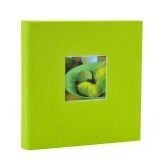 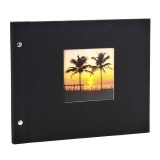 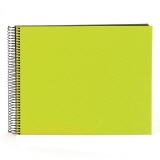 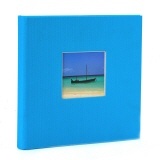 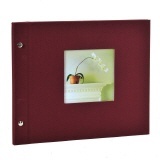 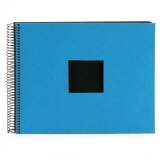 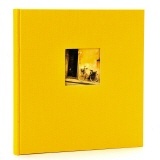 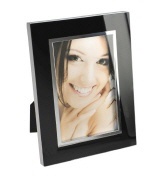 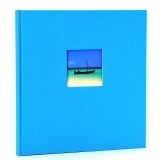 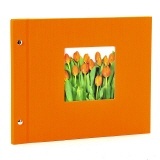 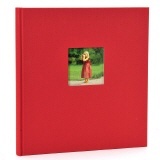 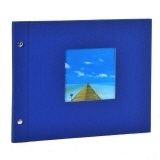 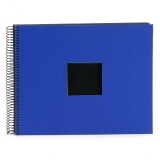 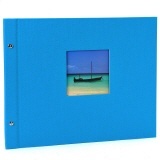 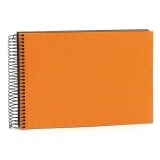 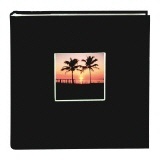 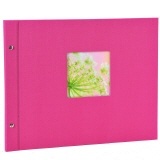 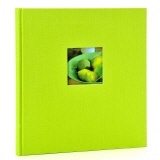 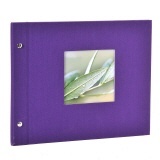 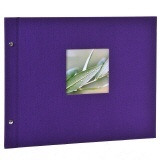 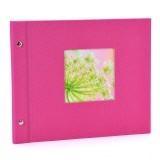 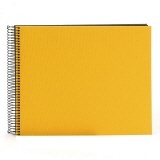 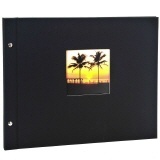 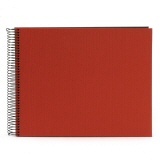 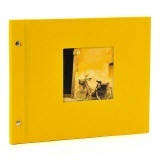 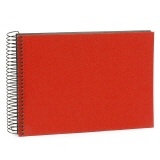 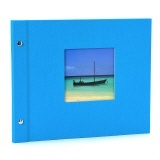 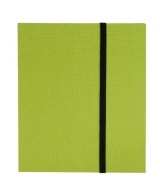 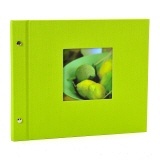 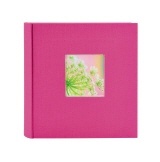 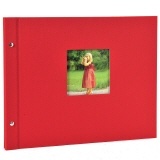 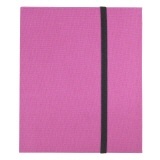 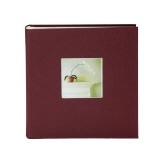 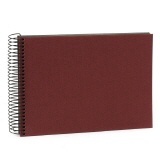 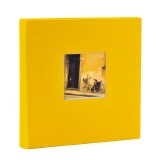 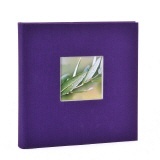 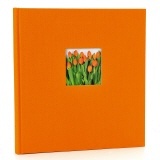 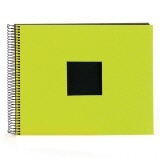 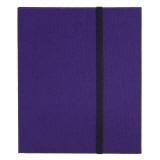 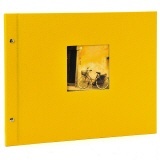 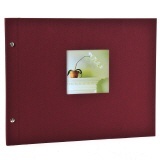 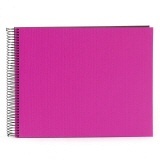 All our Bella Vista universal albums feature an exclusive cover made of high quality fine linen. 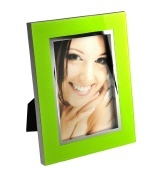 Take a look at our offer and find your personal favorite.